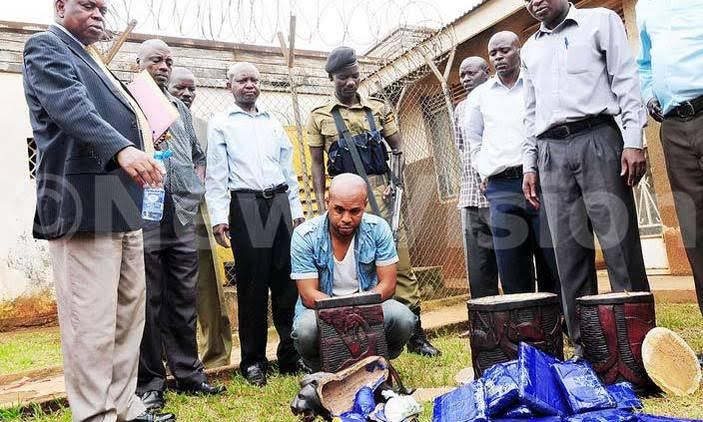 A 28 year old Nigerian student of Kampala University identified as Rufus Okafor has been arrested in Kampala, Uganda after he was intercepted with 19 kilograms of marijuana and 795grames of heroin worth sh229m at Posta Uganda on Friday January 15th. According to reports, Rufus was about to send the drugs to Netherlands when he was arrested. 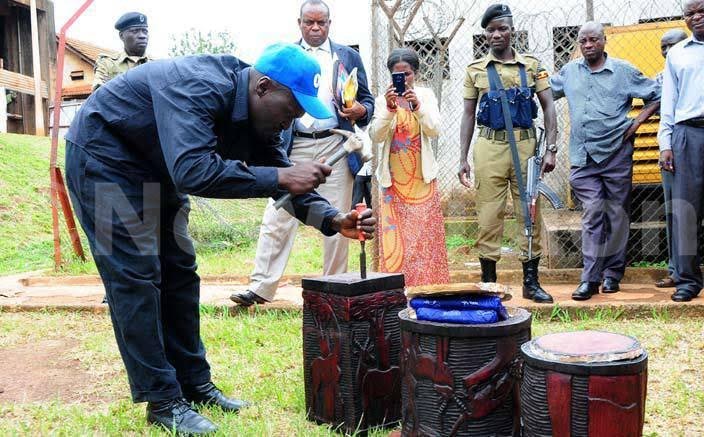 He will be appearing in a Ugandan court today January 19th.